For Sale. Corner retail convenience store; former Circle K, Raspado ice cream store and Clear Channel Billboard signage. 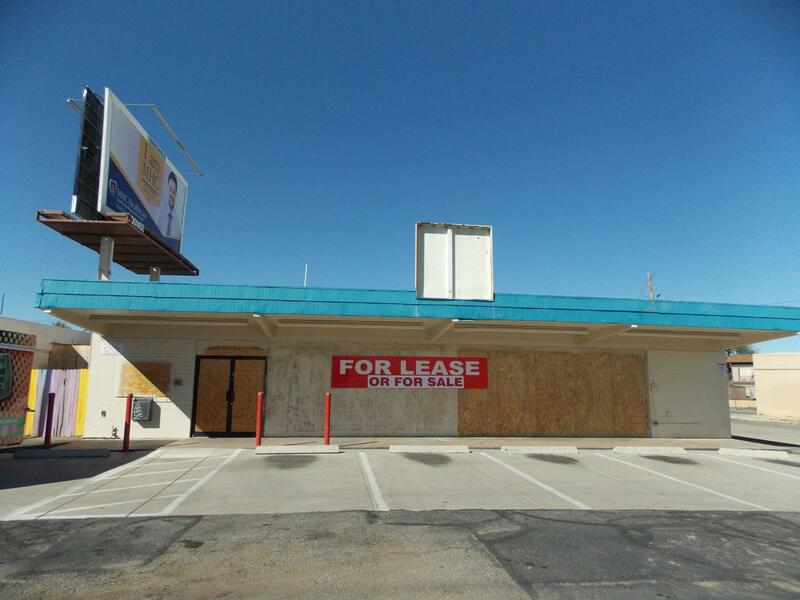 Convenience store 2550 S. F., Building #2 1513 S. F. Building in great condition, wide open and ready to go. Front paved parking with large fenced and secure rear yard. High profile location with over 26,000 cars per day. Owner may carry. Small business financing available through Compass Bank.Store is also available for lease.